From the north: I -5 to 526 (Mukilteo ferry exit). Stay in left lane. Follow to Mukilteo Speedway (past Boeing's Paine Field). Turn left on the Mukilteo Speedway. At second light turn right onto 106th. We are located between the Everett Clinic and the YMCA in the Harbour Pointe Professional Center. From the south: I -5 to the Mukilteo 405 exit. Stay in left lane. Past the 4th stop light turn left onto 106th. 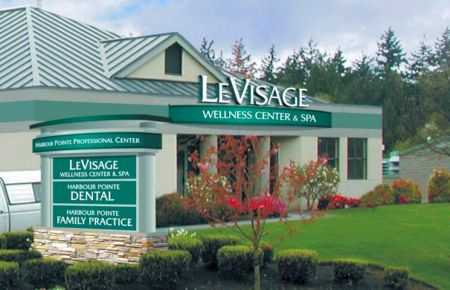 We are located between the Everett Clinic and the YMCA in the Harbour Pointe Professional Center.